Are you embarrassed by your chin profile? Are you satisfied with your profile on social media? If you are bothered, you are not alone. 1 in 4 adults surveyed online (4,000 people total) were bothered by their double chin. Kybella® may be an option you want to consider. Kybella® is a prescription medicine used in adults to improve the appearance of moderate to severe fat below the chin. 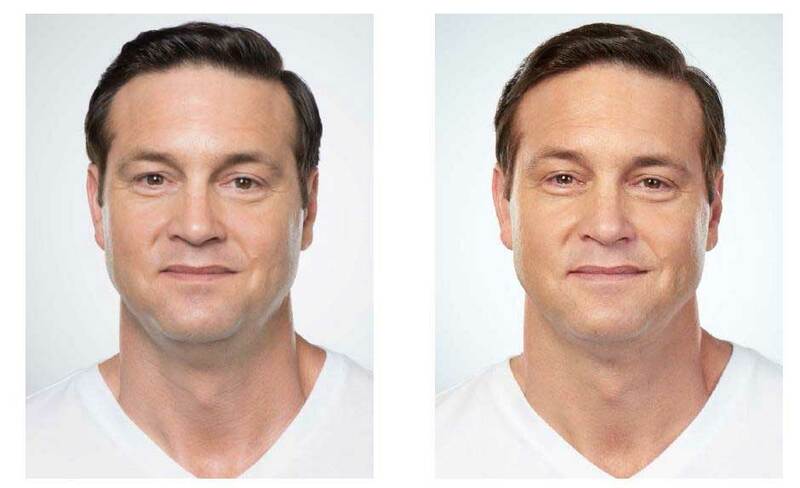 Kybella® is an injectable that permanently destroys fat cells below the chin and is individually tailored to you to improve your chin profile. 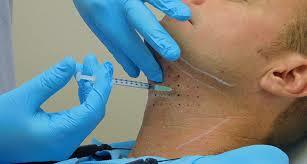 The Kybella® injection process takes about 15 – 20 minutes. The most common side effects are swelling, bruising, pain, numbness, redness, and areas of hardness. The side effects of Kybella® are usually temporary and often resolve on their own. 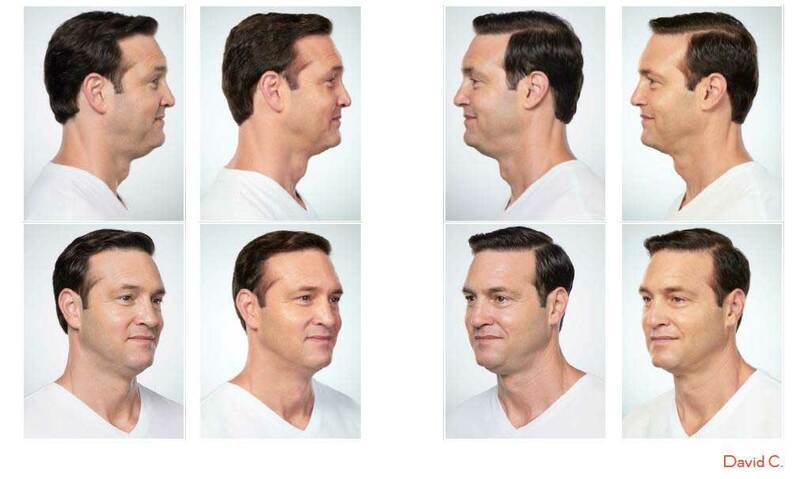 The number of Kybella® treatment sessions vary, depending on your aesthetic goals. It can be anywhere from 2 – 6 sessions. Plan your Kybella® treatment time carefully since side effects are likely. Also, plan ahead to ensure that you are ready for a special event.